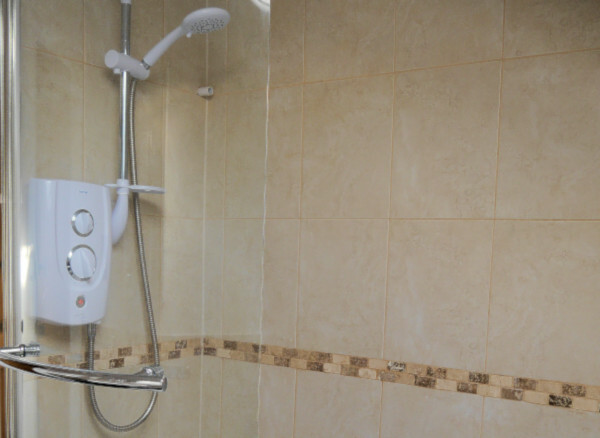 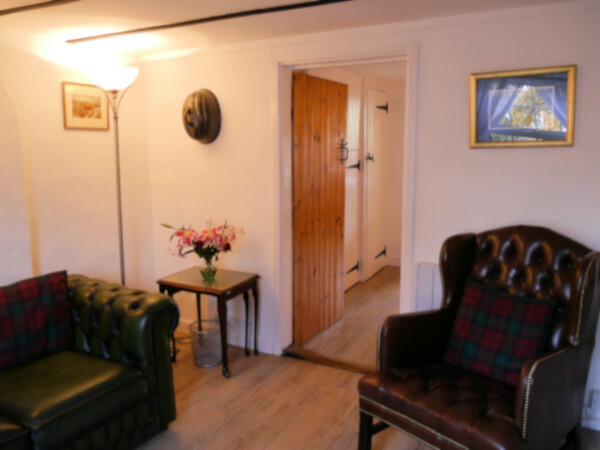 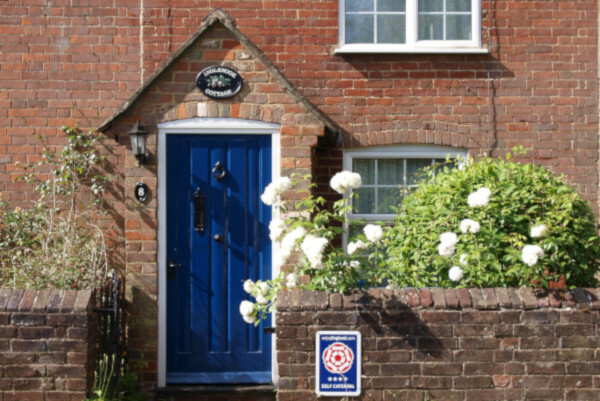 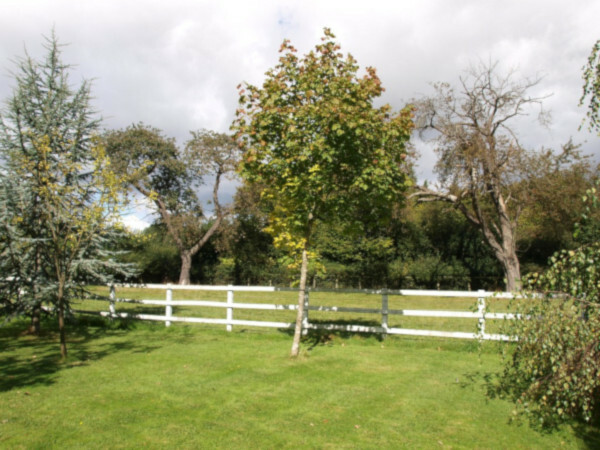 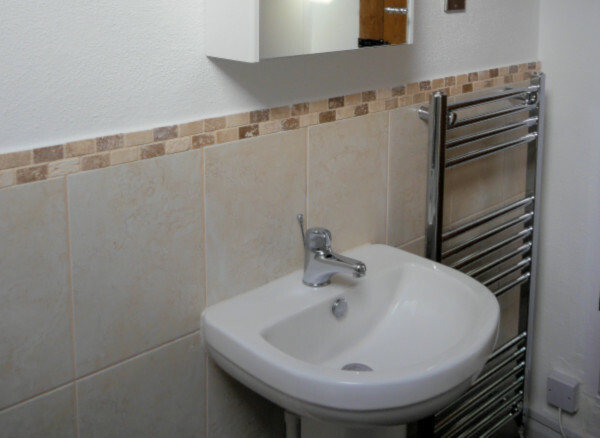 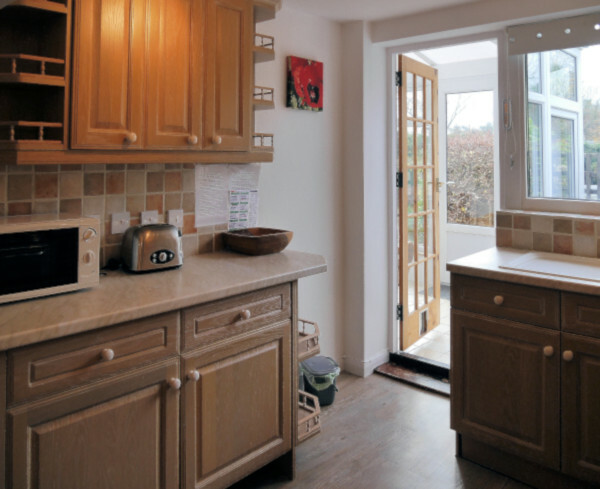 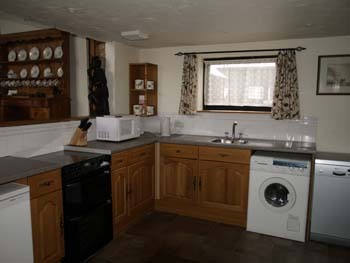 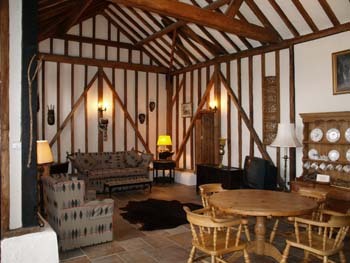 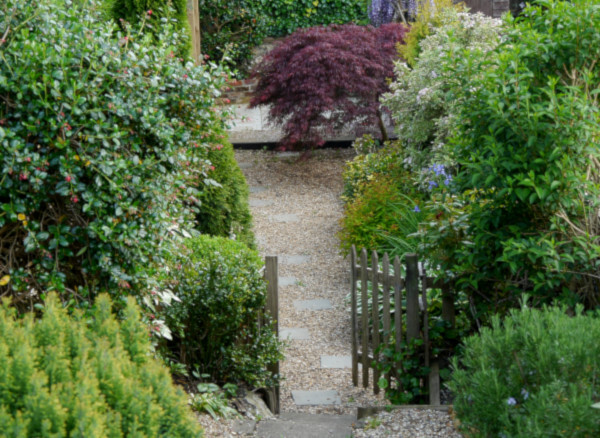 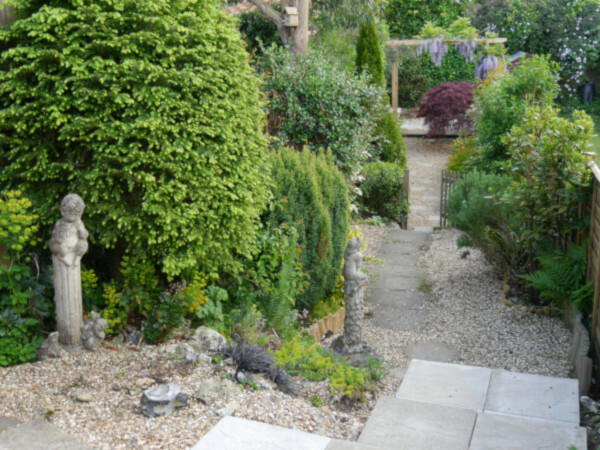 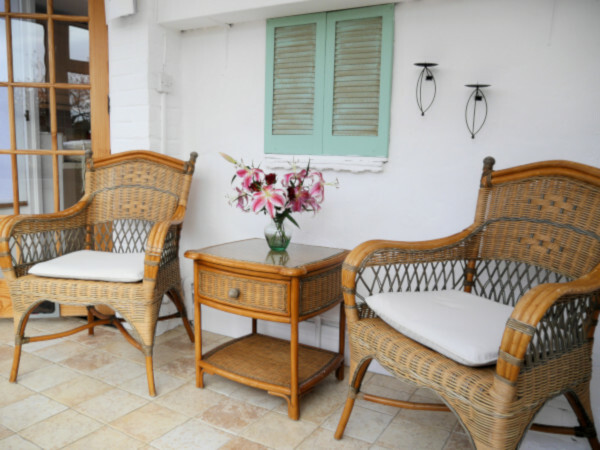 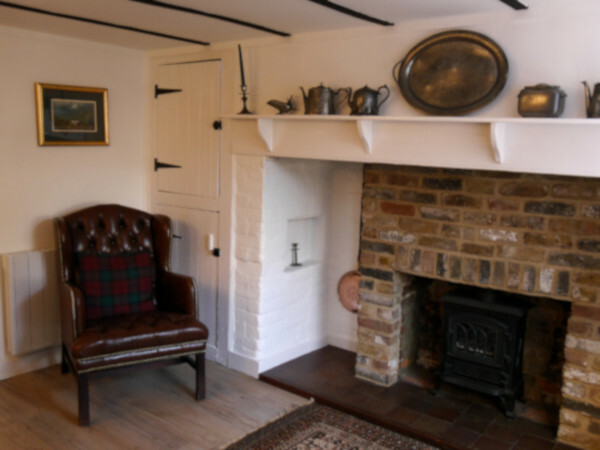 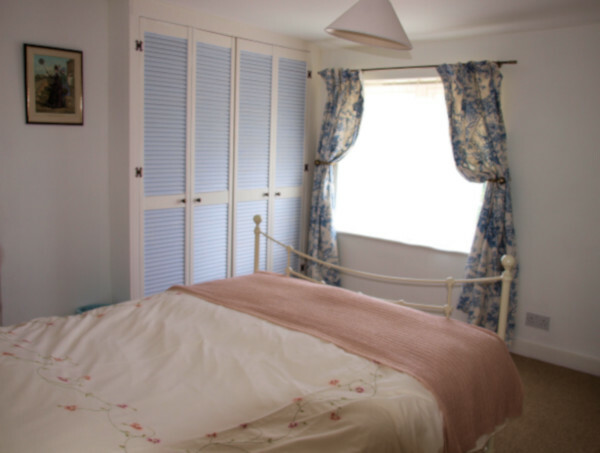 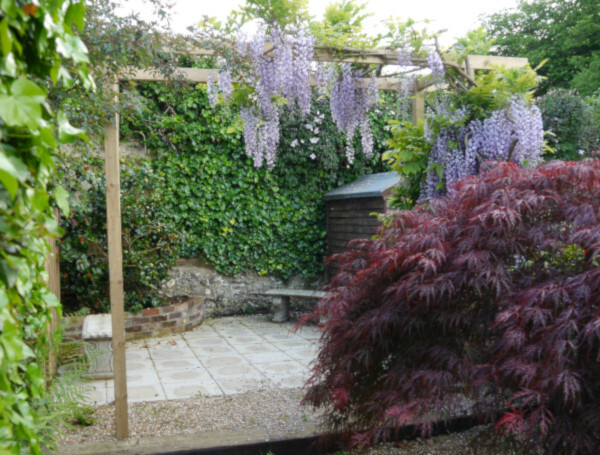 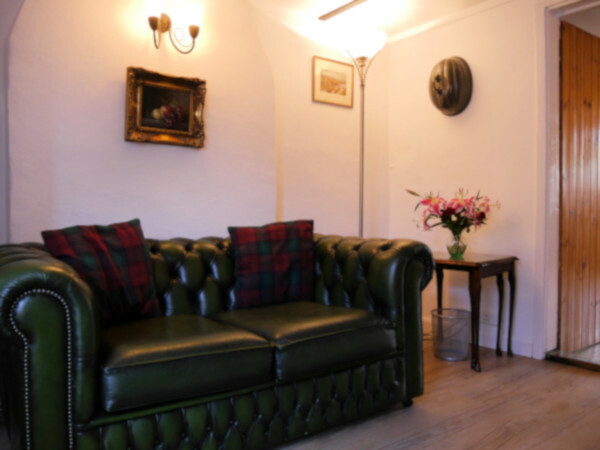 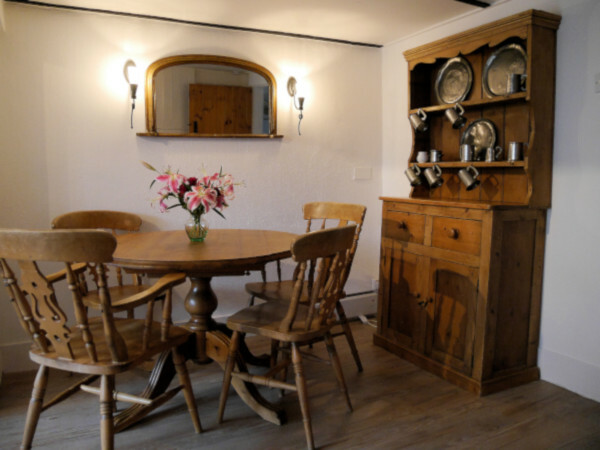 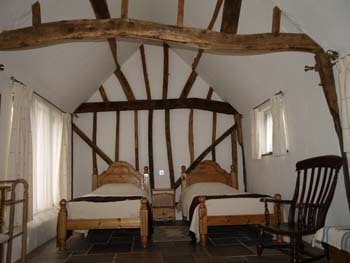 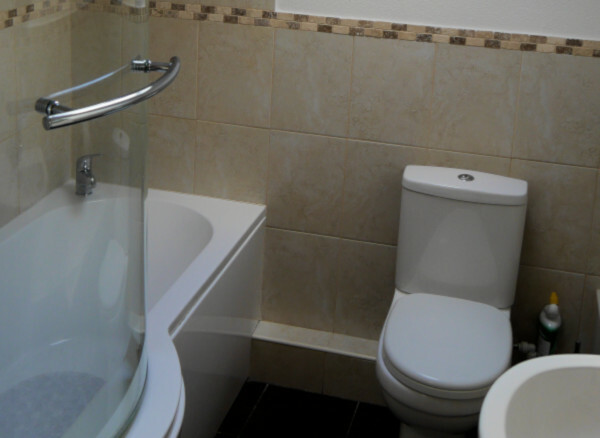 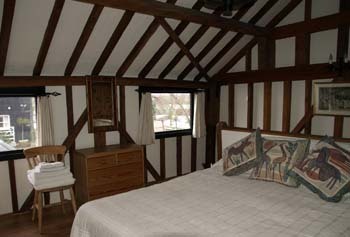 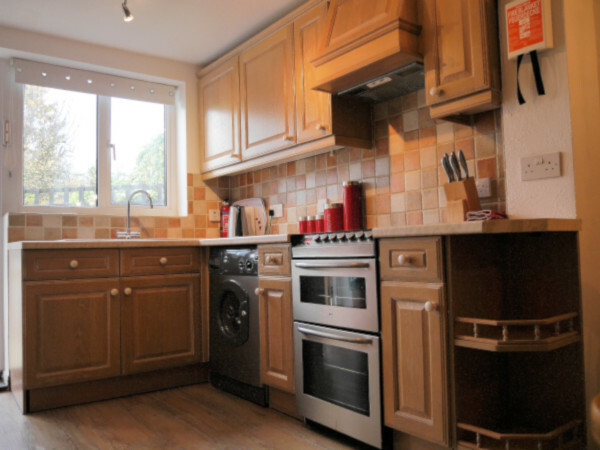 INGLENOOK COTTAGE, are completely separate and self-contained. 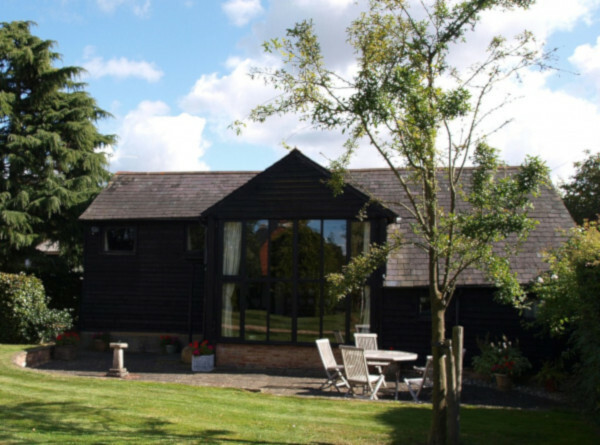 A beautifully restored and spacious period barn comprised of: living area, fitted kitchen, a twin and a double bedroom, luxury shower room, office, private garden and parking. 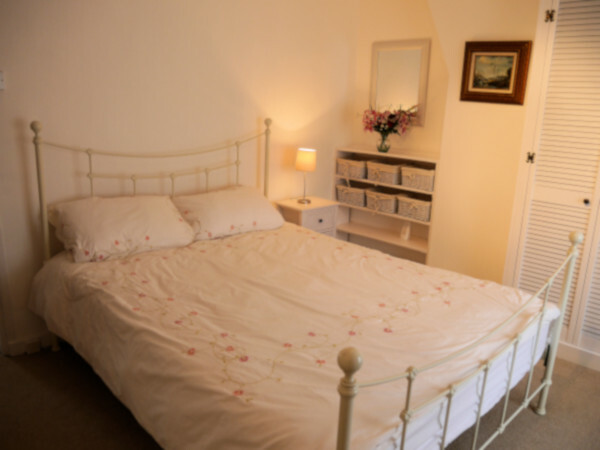 Sleeps 2 – 5 guests. 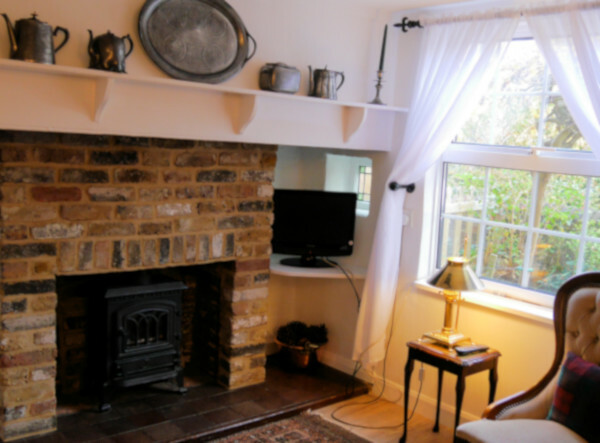 A cosy period cottage situated across the lane from the farm, comprised of: lounge, dining area, conservatory, fitted kitchen, modern bath/shower room, a twin and a double bedroom and a pretty cottage garden. 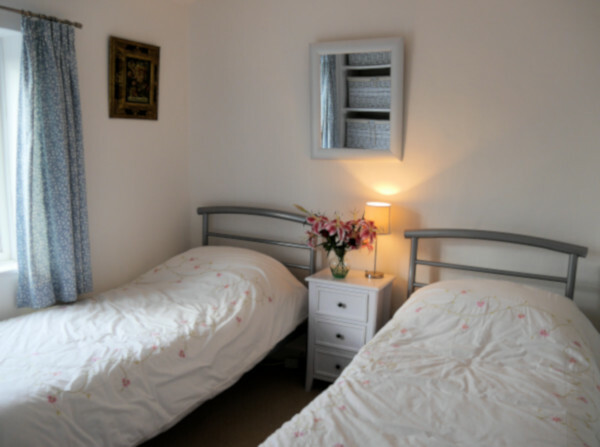 Sleeps 2 – 4 guests.